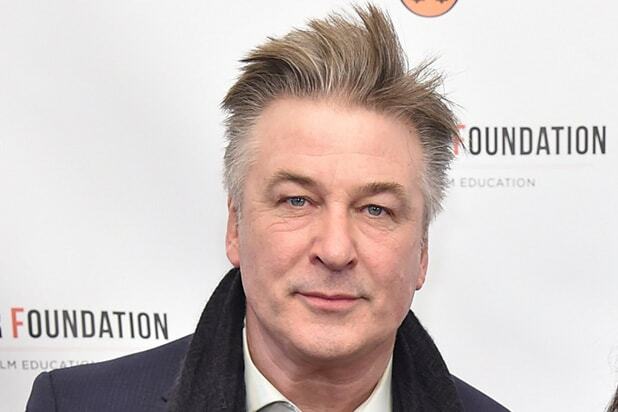 Alec Baldwin is set to be roasted in a one-night comedy special that’ll air on Spike TV, TheWrap has learned. 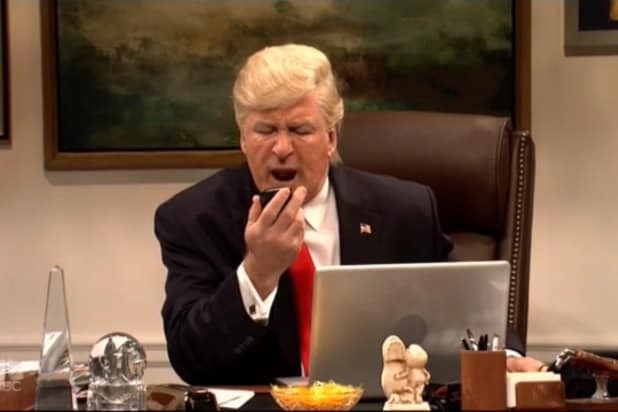 “One Night Only: Alec Baldwin” will be a black tie affair, set to include tributes from friends, videos, along with some “surprises.” No guests have been announced as of yet. “I am dreading this. I am truly dreading this. But if Tracy Morgan is coming, it’ll be okay. Is Tracy coming?” Baldwin said in a statement. The “One Night Only” event series is Spike TV’s answer to Comedy Central popular Roasts, in which celebrities mock the honoree. Previous subjects include Don Rickles and Eddie Murphy. The event will tape at the World Famous Apollo Theater in New York on Sunday, June 25 and will air on Spike TV on Sunday, July 9 at 9 p.m.